Wet rooms are basically shower rooms that do away with the shower screen and tray and have an open fully tiled shower area. If you no longer want a bath you can simply remove it and install a wet room that will open up the space making it a great option for a small room. 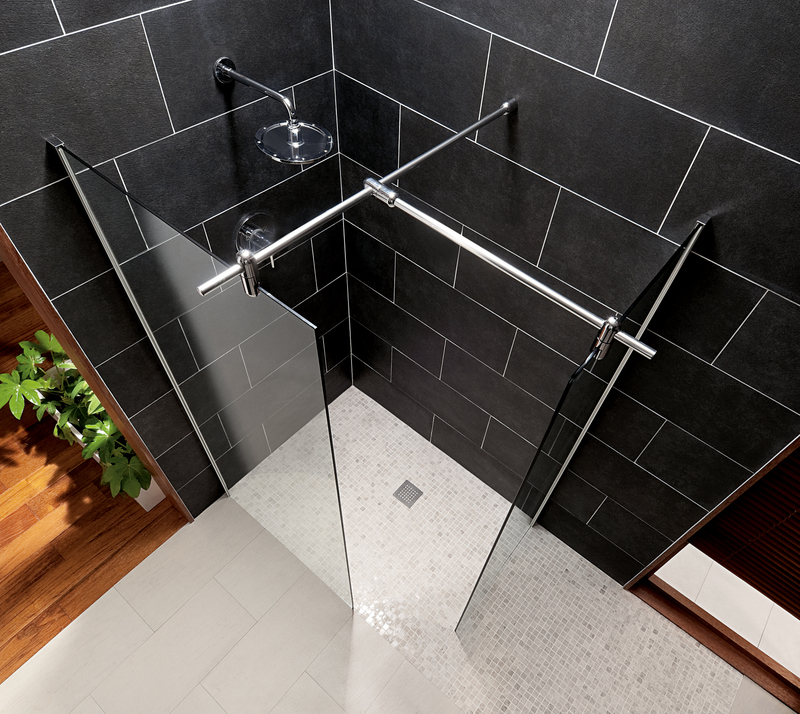 You don’t need a shower enclosure (as with a conventional shower) with doors that may intrude upon what little space you currently have. 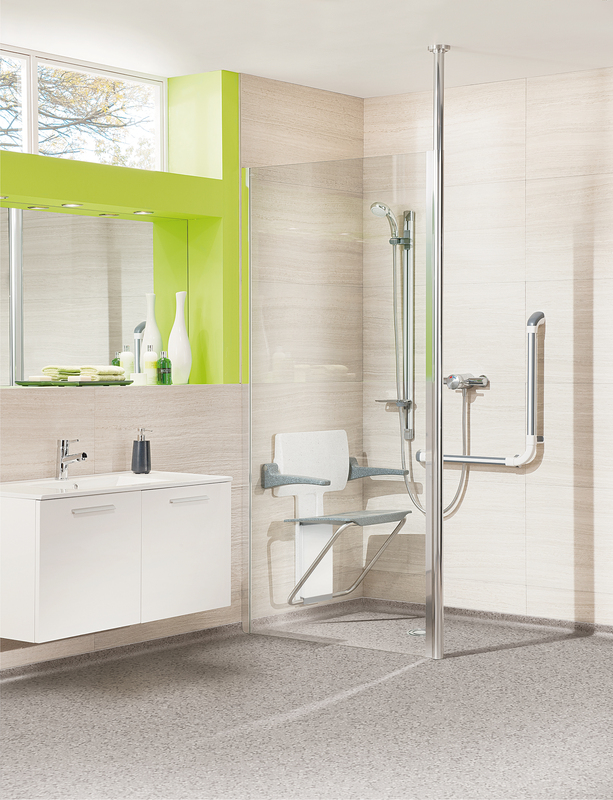 With the ease of bathing wet rooms are a perfect choice for people with restricted mobility. 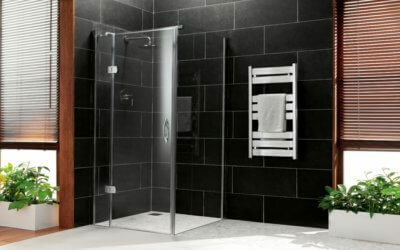 The flexibility of a wet room also means that you can have a walk in shower with a seat (if required) which again is ideal for people with restricted mobility. Grab rails are another item for adding extra support when bathing or showering. Maxi-Grip handrails have been developed to aid those with poor vision and all been designed to help stability for disabled and elderly users in a wet room environment. 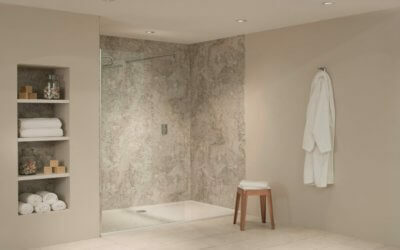 One of the biggest advantages of installing a wet room is the ease at which it can be cleaned. As the environment is wet, normal household bathroom cleaners can be used right around the room to disinfect and keep mould and mildew at bay. It is worth remembering that if you have only one bathroom in your house and you choose to replace the bath with a wet room then this may impact you further down the line if you decide to sell. 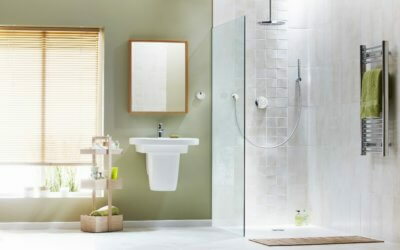 Families with young children generally want a bathroom with a bath rather than a wet room.